There is nothing quite like the smell of a fresh cut Christmas tree in your home. There are several options of tree stands on the market. 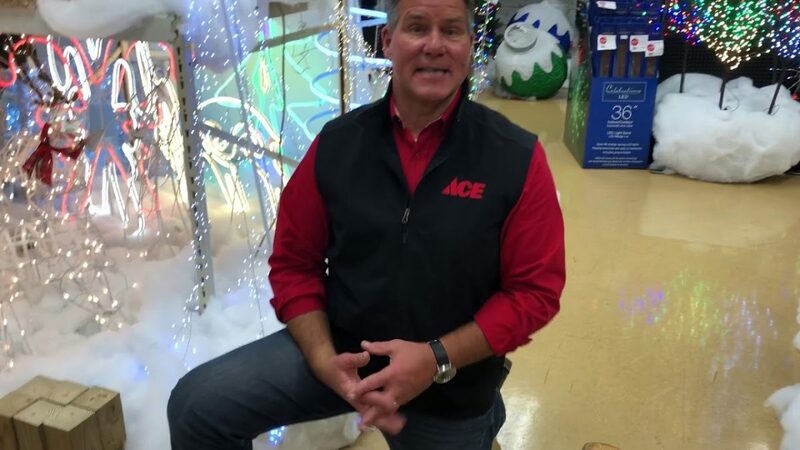 Watch Ace’s Home Expert, Lou Manfredini, shows you the different options on the market and how to select the right one for your live tree.